What should I know regarding pregnancy, nursing and administering Neurontin to children or the elderly? 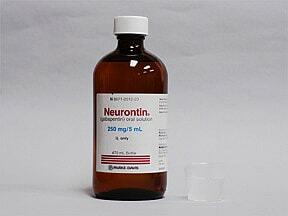 Does Neurontin interact with other medications? If you miss a dose, take it as soon as you remember. If it is near the time of the next dose, skip themissed dose and resume your usual dosing schedule. Do not double the dose to catch up. If you take gabapentin 3 times a day to control seizures, do not let more than 12 hours pass between doses because your seizures may increase. Consult your doctor right away if this occurs. Are you considering switching to Neurontin? How long have you been taking Neurontin?